Is It Safe to Host on Airbnb? 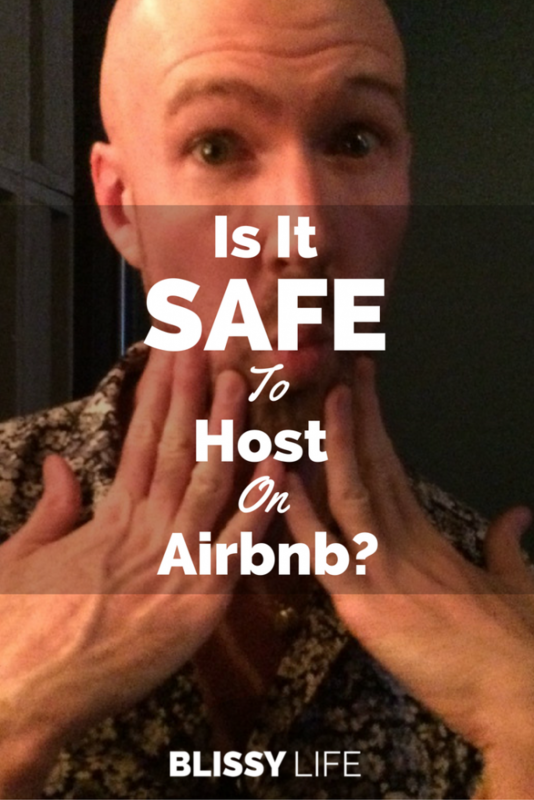 One of the biggest questions about Airbnb is whether it’s safe to host? So, you’re thinking about listing your guestroom or unused space on Airbnb — that’s exciting! 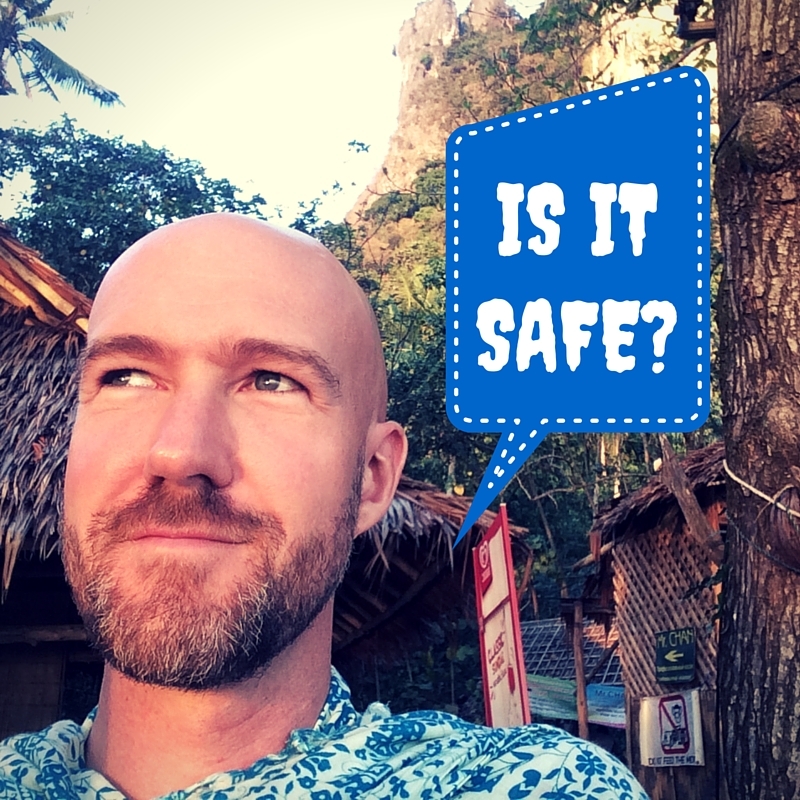 I feel people get the idea that could make a bit of money from it, but they are mainly concerned about safety. Why in the world would you invite a total stranger — who could potentially be dangerous — into your home just to make a few bucks? As with everything, there are horror stories. With a quick search online, you can dig up a bunch of unfortunate events that hosts had to deal with. But like with airplane accidents, that’s not the normal experience. 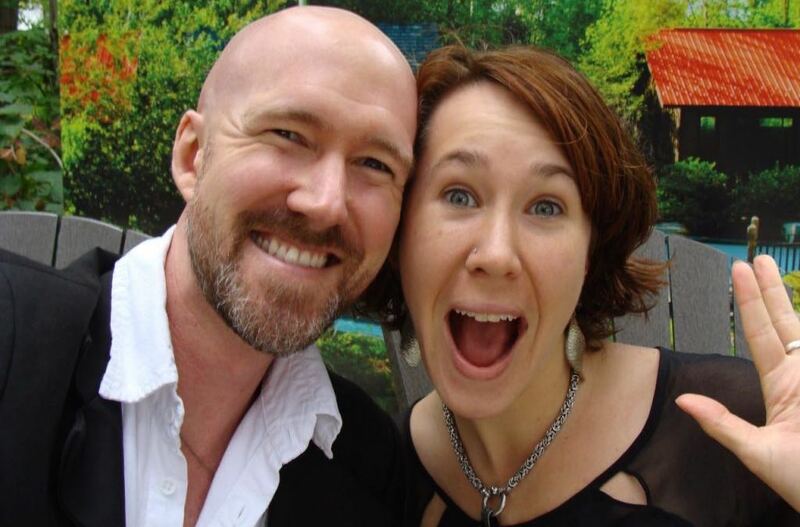 We have hosted many guests and have been pleasantly surprised by the wonderful people we’ve met! I don’t think we’ve been on a lucky streak, instead we monitor who we accept and approve diligently. Please tell me a little more about you and your group. Please confirm how many people would be staying in the house. What do you have planned for your holiday/business trip? If the inquiry doesn’t respond or if there are still red flags after they answer our simple question, we say “thanks, but no thanks.” More often than not, the only reason we pass on an inquiry is because their group has too many people. The platform also has a pretty good reviewing system. Not only are hosts reviewed after a stay, but guests are as well. This is invaluable to us, although as with all reviews, it’s important to also take it will a grain of salt. We read all reviews before making a decision. Most are uneventful or complementary, while others may outline how the person broke stuff or took advantage of the space. Do be thoughtful about these, there are two sides to every story, also you do want to make some money from you Airbnb listing. We were pleasantly surprised by how wonderful our guests were. Some who stayed in our extra guest room wanted to chit-chat and learn more about the area, while others did their own thing and we hardly saw them. The bad experience that comes to mind was when a group of guests rented the whole house for a few days and when we returned back to the house well after the agreed check-out time, the front door was wide open, shoes and personal belongings were left and all the air conditioners were blasting. Nothing was broken, but we were slightly worried something happened. We emailed the group making sure there was not an incident, took photos of how the place was left and started to clean up. This is a perfect example of when an honest review should be left for the guest. We’re never mean in the review, but we did comment on how the place was left as well as the front door being left open. These are things hosts will want to know. If you have any questions or concerns whether Airbnb hosting is for you, please don’t hesitate to contact us! Find this post helpful? Pin for later! Ashley is exuberant about location independence! She relishes new experiences and working with boutique hotels and resorts. She’s always thinking about design and food… and where they’ll travel next!